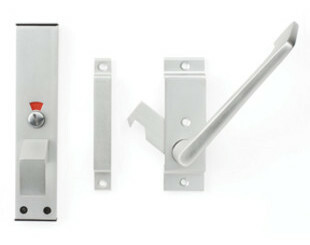 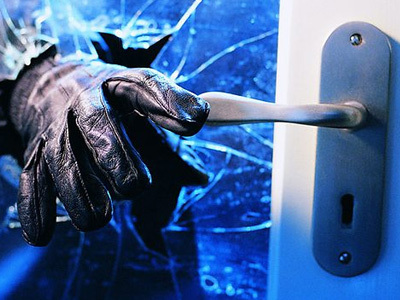 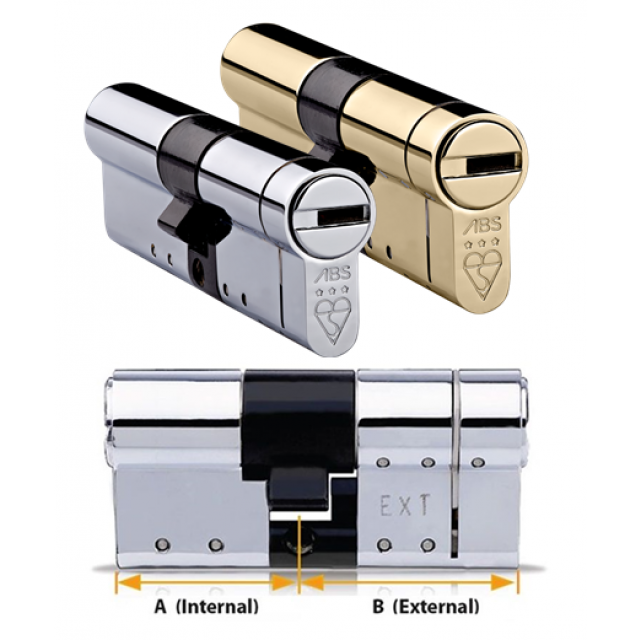 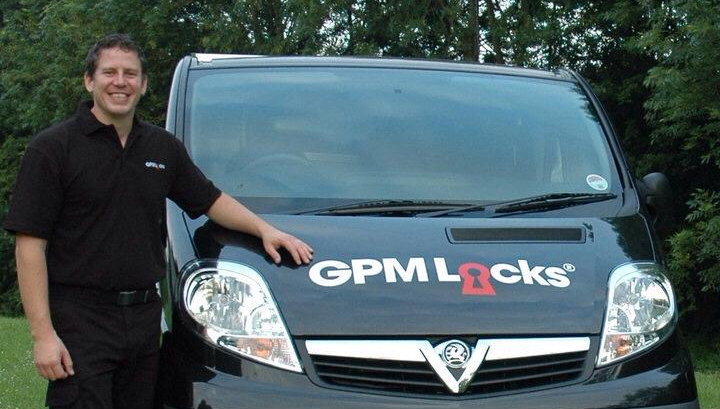 We provide Disability locks for the home and business. 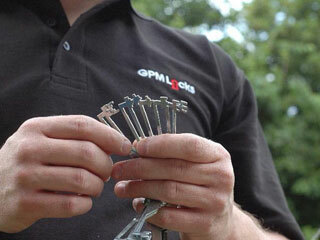 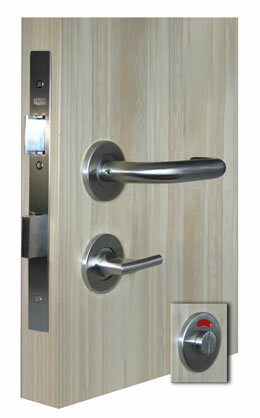 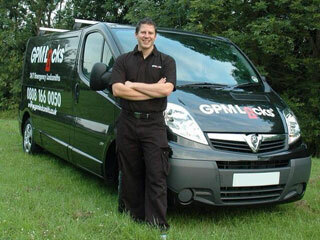 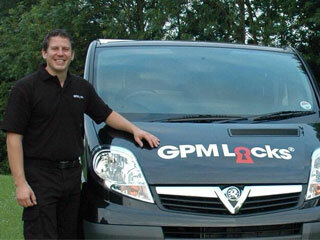 Providers of disability locks for the home and business. 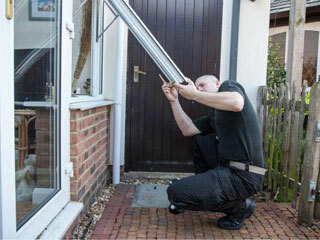 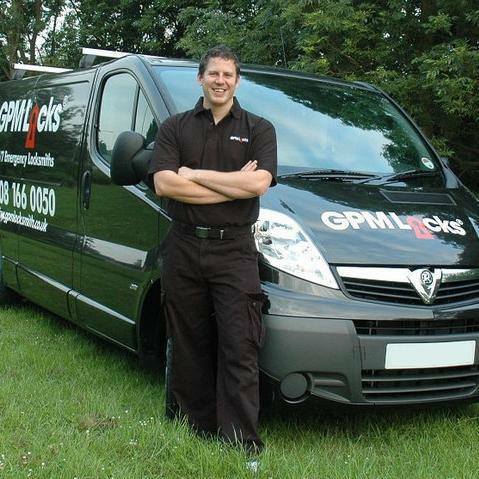 Our Locksmiths can give you information on how to make your home more accessible to you if you or a loved one suffers with a disability or to help secure and prevent an intruder from entering your home.